The availability of the Galaxy S IV will be in the eastern countries from Europe first. Whole Europe and Asia are expected to receive the Galaxy S IV before the end of April. 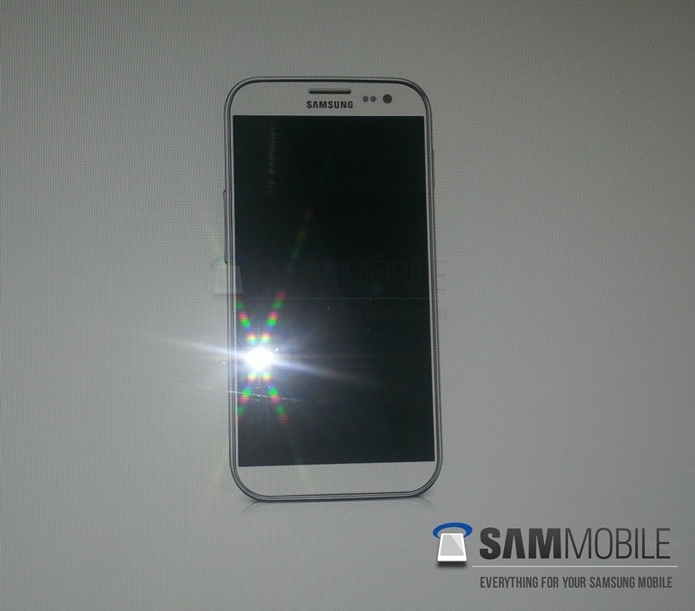 America, Australia and Africa will receive the Galaxy S IV around May / June. The accessories for the Galaxy S IV (Clear Cover, Flip Cover, Protective Cover, Pouch, Extra Battery Kit, Wireless Charging Kit, HDTV Adapter and Headset) are planned for week 15 which also hinted for an early Galaxy S IV April release! The next Galaxy S is rumored to feature an Exynos 5 Octa (8-Core) CPU, Mali-T658 (8-Core) GPU, 4.99″ Super AMOLED Full HD Resolution Display, 2GB of RAM, 13 Megapixel Rear facing Camera capable of shooting 1080p Full HD Videos at 30FPS, 2 Megapixel front facing camera capable of shooting 720p HD Videos and running Android 4.2.1 Jelly Bean out of the box. Make sure to mark March 15 in your calendar! Available in 2 variants black and white.